This information appears on the right on the home page and within the About Us / Contact /Help menu option. When a member is logged in the information is replaced with access buttons. e.g: We meet twice a month at the council library room on the second and fourth Tuesday at 6pm. 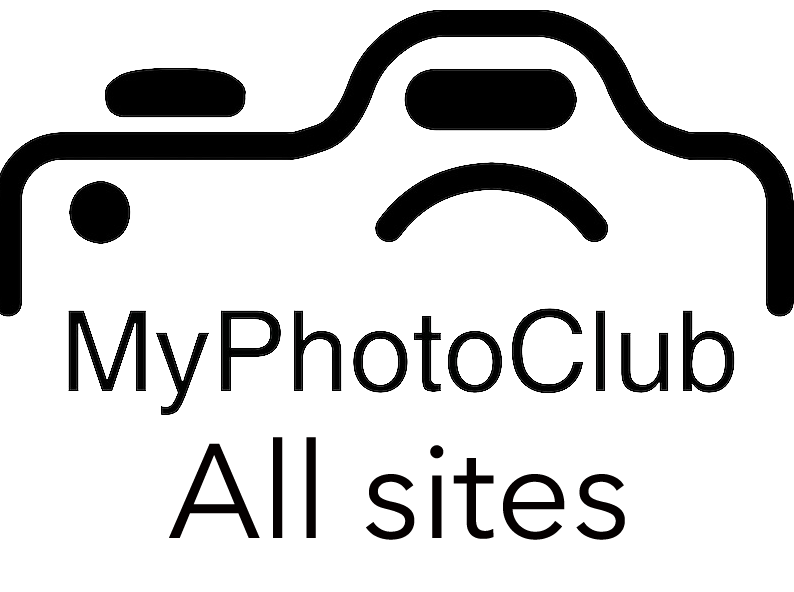 The first meeting of the month is a our competition night where members bring along prints and previously uploaded digital images are assessed by a guest judge. The second evening of the month is a presentation/workshop night which varies in content and format.